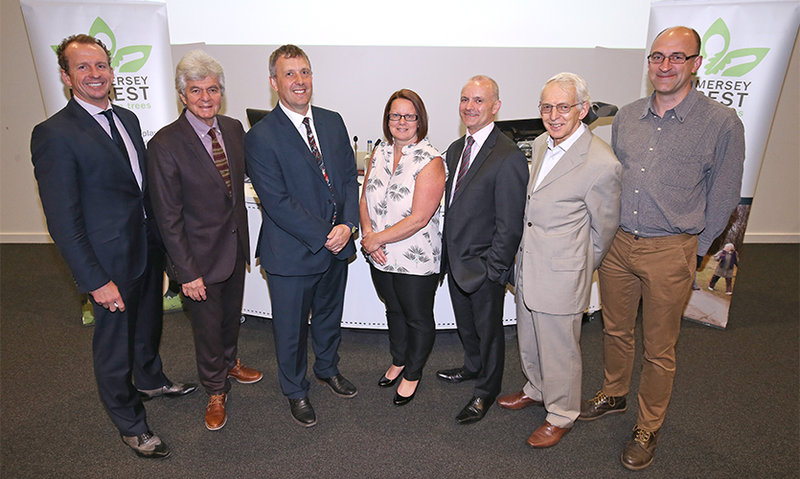 The Natural Health Service (NaHS) Consortium welcomed 150 commissioners and practitioners to a conference on 9 May 2017 at Liverpool John Moores University to showcase its achievements and discuss how the service could be developed across the UK. The conference was funded by The Big Potential, part of the Big Lottery, and managed by the Social Investment Business. This aims to improve the sustainability, capacity and scale of organisations in order that they may deliver greater social impact. The Natural Health Service is working with Liverpool John Moores University and the University of Liverpool to create a long-term research programme, a Centre of Excellence for Natural Health Service Research, that is set to influence policy and support for health and wellbeing in green environments. 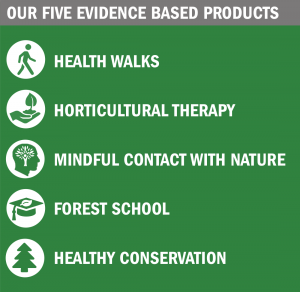 The NaHS is evidence based and uses academic research to develop programmes and track impact on the community. Key findings included how NaHS can offer options for patients who are otherwise big users of NHS services. This can reduce pressure on NHS services, and enables GPs in particular to offer support to some patients for whom there are no other helpful options. Academics from the Research Institute for Sport and Exercise Sciences (RISES), which is currently celebrating 20 years of cutting-edge research activity, showcased their approach, challenges and achievements, and provided practical resources for commissioners and practitioners to develop the Natural Health Service in their locality. Physical inactivity could be costing the economy £10 billion a year in healthcare costs, premature deaths and absences due to sickness. Physically active people have up to a 30% reduced risk of becoming depressed, and staying active helps those who are depressed recover. If everyone in England were sufficiently active, nearly 37,000 deaths a year could be prevented. Not doing enough exercise is becoming a major killer – a public health problem comparable to smoking, responsible for 17% of premature deaths in the UK, 10.5% of heart disease cases, 13% of type 2 diabetes cases and around 18% of cases of colon and breast cancer.